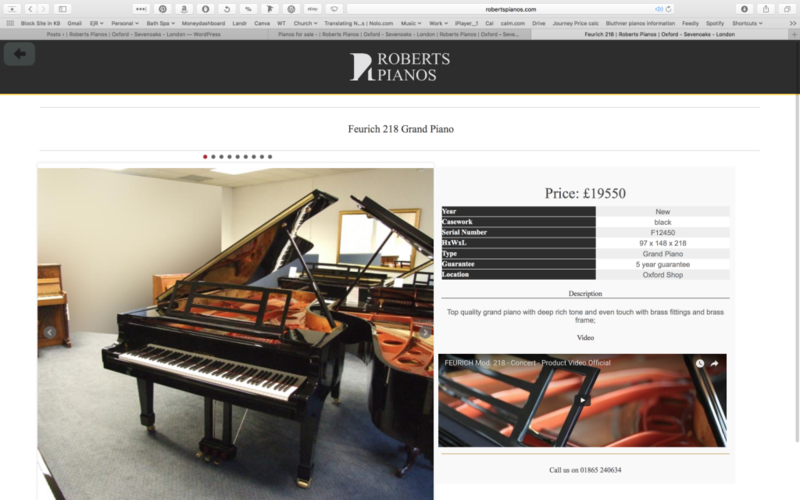 As anyone with a piano knows, moving your prized possession isn’t cheap. But choosing a cheap removals company risks sub-par service and potential damage. So how do you break this seeming Catch-22? By asking the following five questions. That way, you can find a piano mover who will do a good job and shave some money off the price. Most specialist piano removal companies have been around for a good long time. Even removers who don’t specialise in pianos are more likely to have handled this kind of work the longer they’ve been in business. So, ask them or check on their website. Experience is usually a good sign. a. A padded piano bag or think blankets – to wrap your piano and keep it from getting damaged. b. A piano shoe/slipper. This is a wooden sledge removal staff use to strap your piano onto and help them move it more easily – especially up and down stairs. These come in a range of sizes, so make sure to specify how big your piano is. c. A piano skate/dolley/trolley. This is what they should use to wheel your piano from your property to the van, and out at the other end. This is the insurance that covers your removal company in the event that any damage occurs during the move. Make sure they have enough coverage for the value of your piano. Also check your home insurance to see if your piano is covered while in transit. Many policies will not cover you for a house move, so consider paying a supplement if you want the peace of mind. 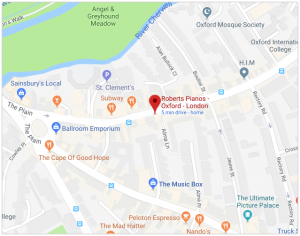 Better to be over-insured than under-insured when it comes to your piano, as this will save you money if you do need to make a claim on repairs. While the previous four questions focus on helping you find a good piano remover, this is the key one for saving money on the move. Overall, removal companies are busiest between June and August. On any given month, they’ll be busier in the last two weeks of the month compared to the first two. And, at all costs, avoid moving on the last Friday of the month. This is always the most expensive. Be as flexible as you can with your move dates. Then ask any removal companies you’re interested in when they have capacity. Not only are their prices likely to be lower already, but you can also negotiate. Most companies are prepared to drop their prices just to keep busy during slow periods – usually Monday – Wednesday in the first two weeks of the month. These tips have been put together by buzzmove.com, a site where people can compare reliable, trusted removal companies all in one place. View our current stock with photos and videos. Rightly said! These questions anyone should ask to piano removal company before hiring. Keep sharing.